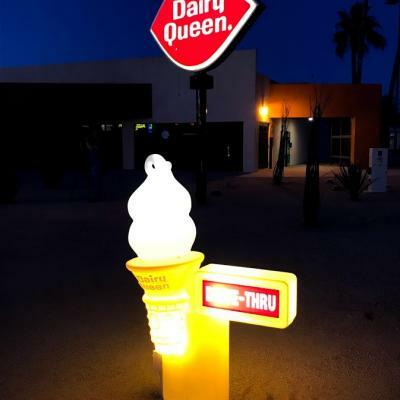 Downtown Casa Grande is going to be a little brighter soon. 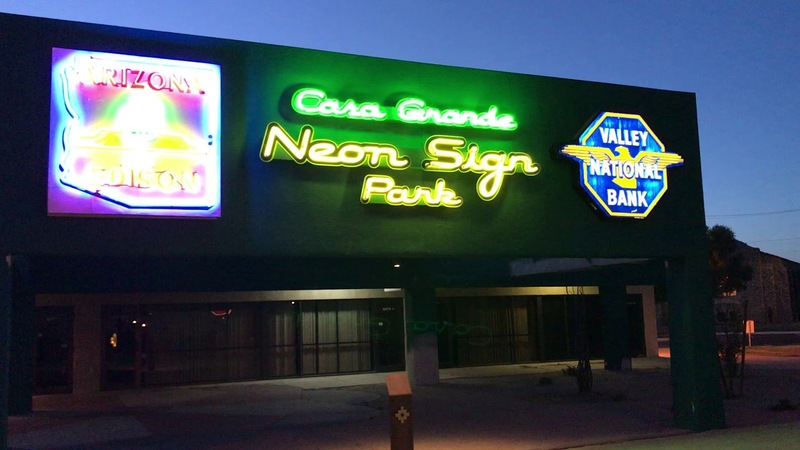 Work has officially started on the Casa Grande Neon Sign Park, which will feature 14 rehabilitated, mid-20th-century electric signs. 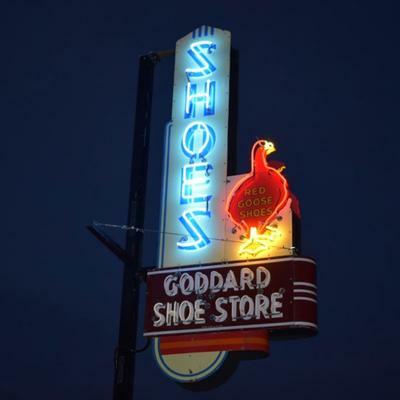 CASA GRANDE — As plans to develop a new vintage sign park in downtown Casa Grande move forward, organizers have scheduled a groundbreaking ceremony at 10 a.m. on Friday at the future park site in Arizona Plaza, 408 N. Sacaton St.
Casa Grande will soon illuminate the city’s history with a new downtown park featuring its orphaned commercial signs. 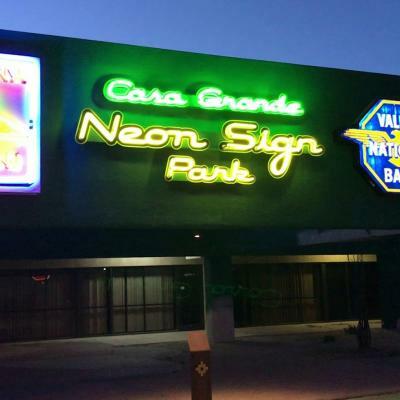 Casa Grande’s new park is a gas – neon gas, specifically. 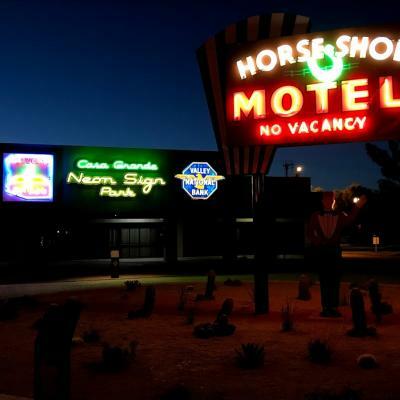 CASA GRANDE, Ariz. (KSAZ) - It is something Casa Grande has always wanted: a park to display historic neon signs. 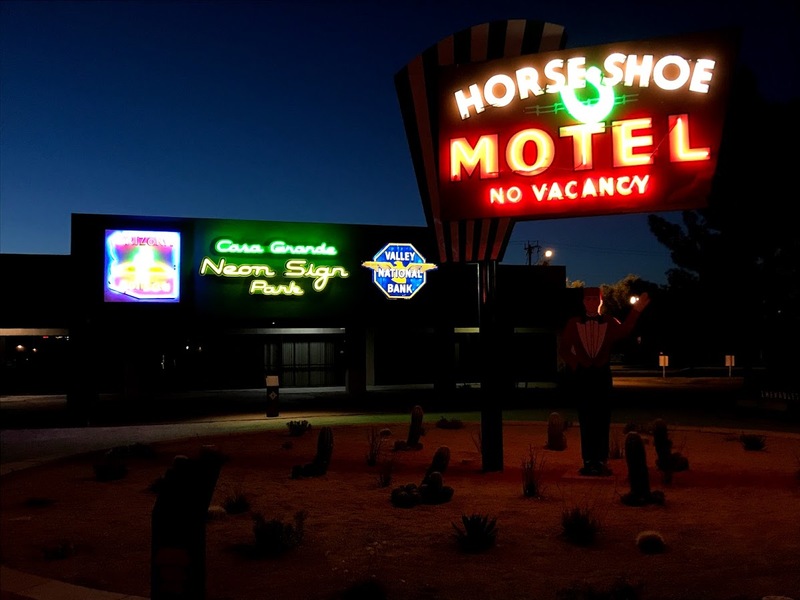 Las Vegas has something similar, and the city's Neon Museum, along with its boneyard, is now a huge tourist draw. 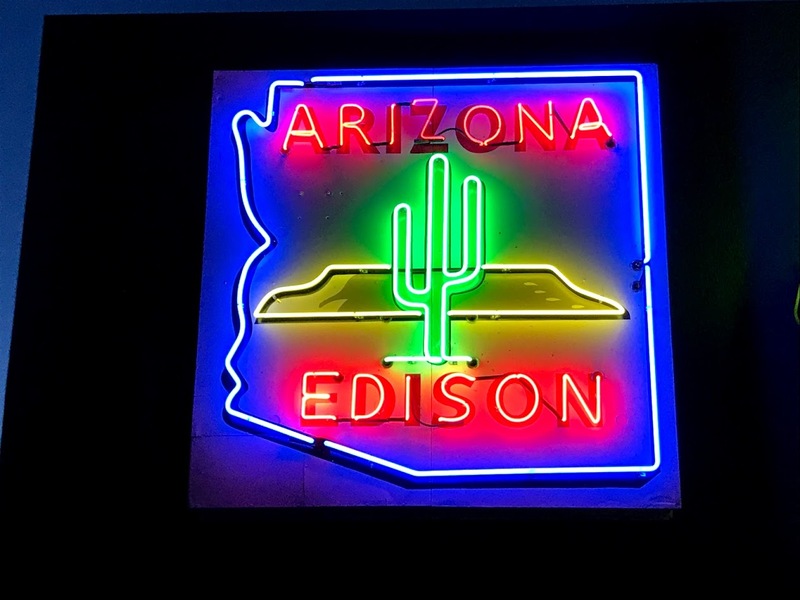 For Casa Grande, however, the city didn't quite have the funds to build it. 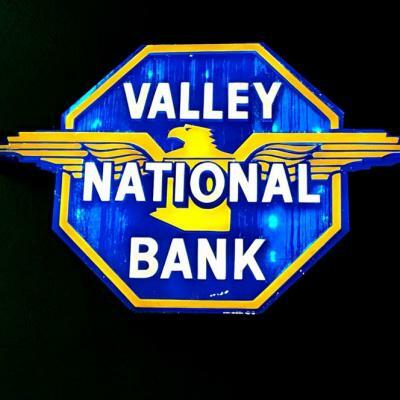 That changed after online voters helped them win a major grant to complete the project. 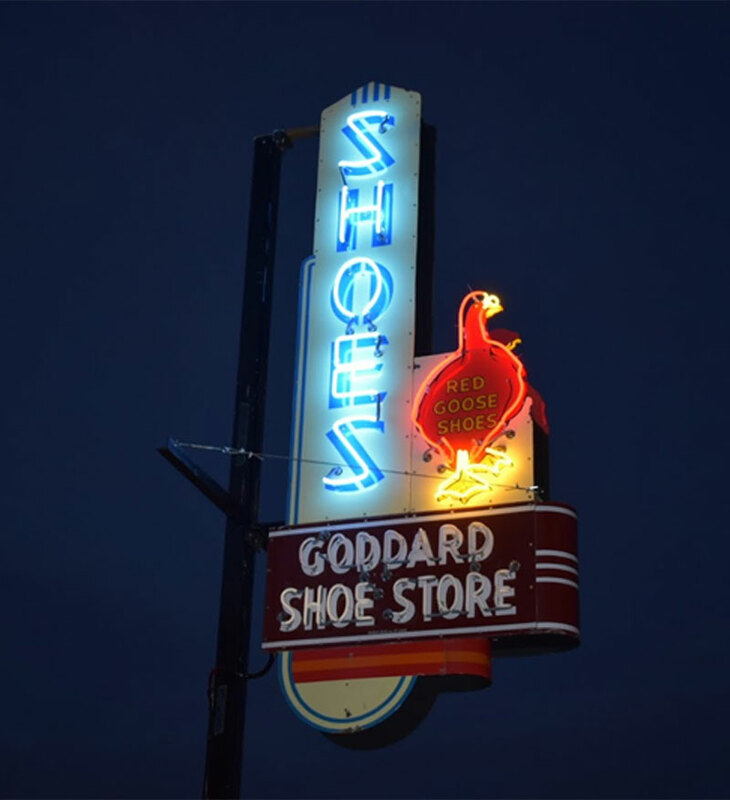 The city managed to beat out some stiff competition, including from Los Angeles and Portland, Oregon. 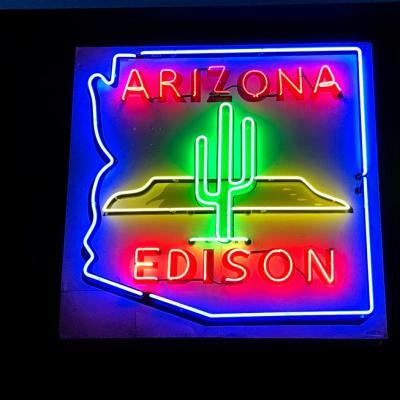 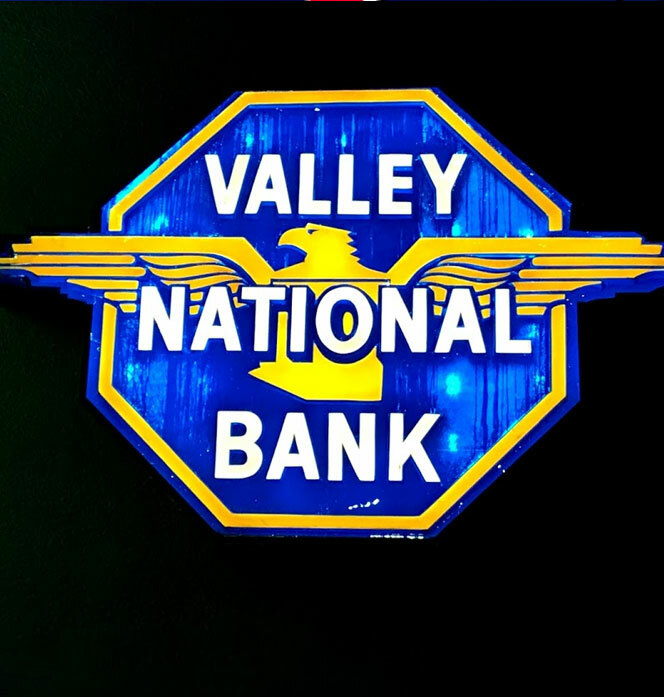 Casa Grande needs your vote to build a neon sign park downtown. 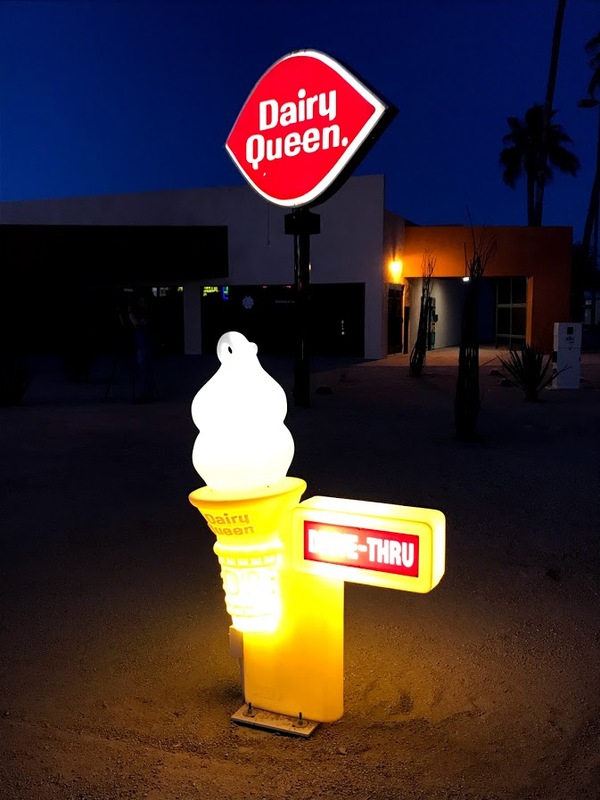 “What better way to light it up and create the ambiance that will draw people," said Casa Grande Main Street Executive Director Rina Rien.